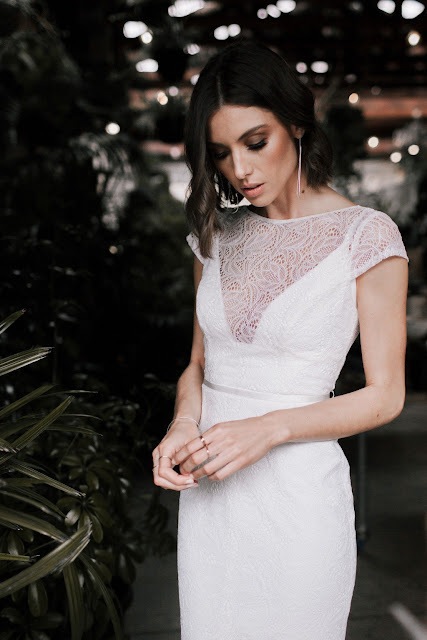 Classic silhouettes combine beautifully with soft lace, tulle and intricate detail to create a look that is uniquely glamorous, romantic and elegant. 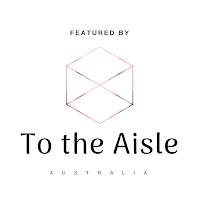 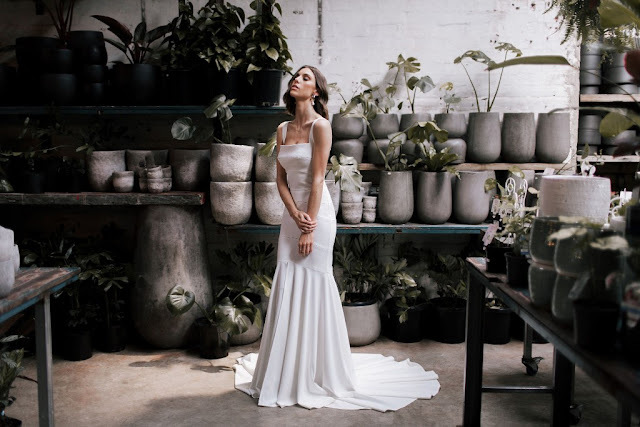 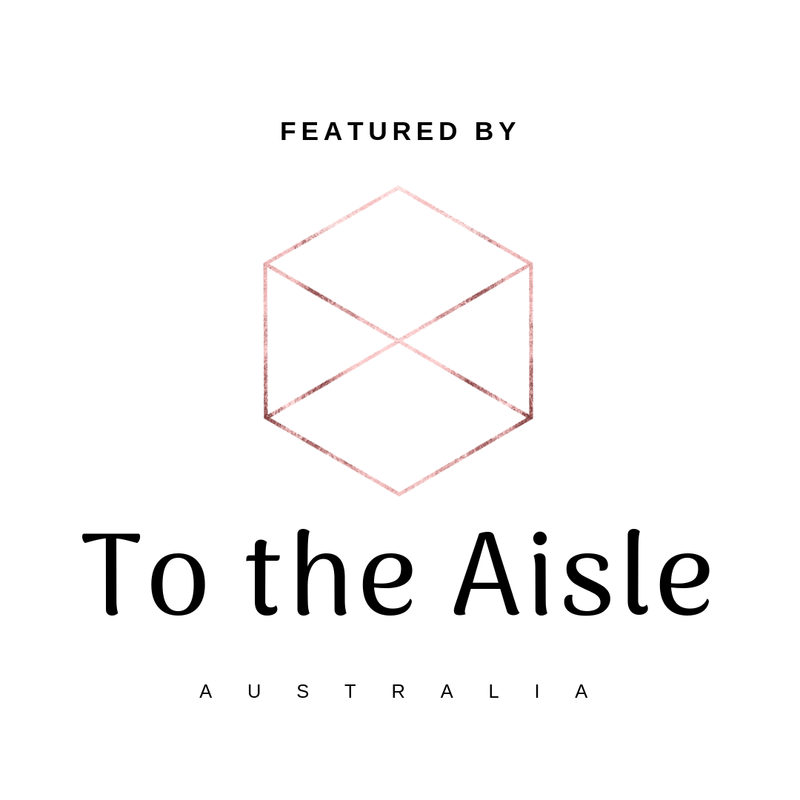 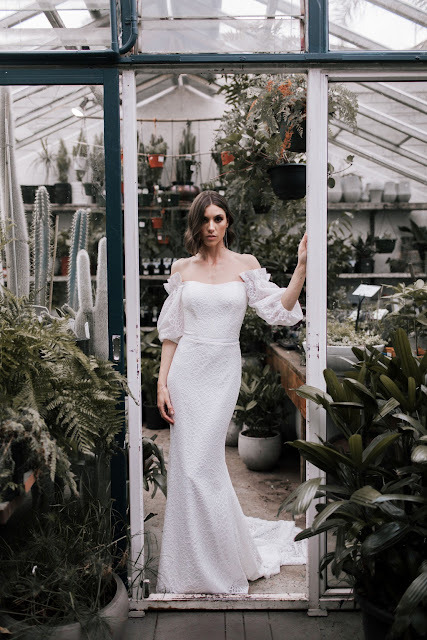 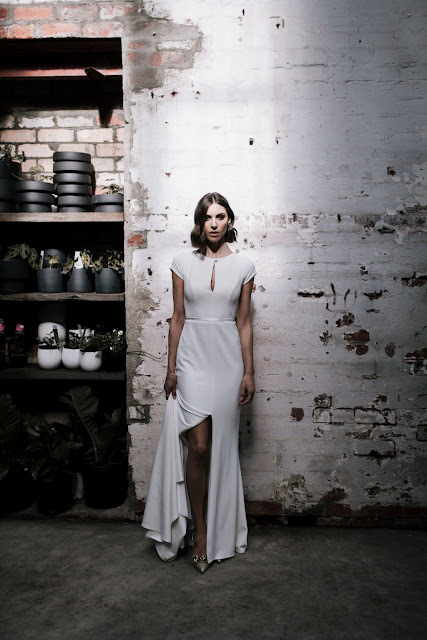 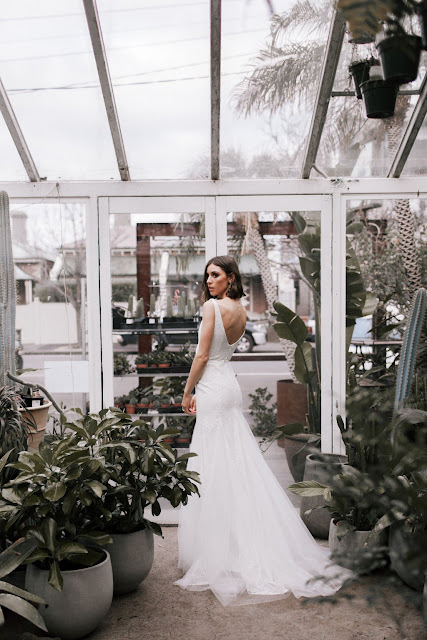 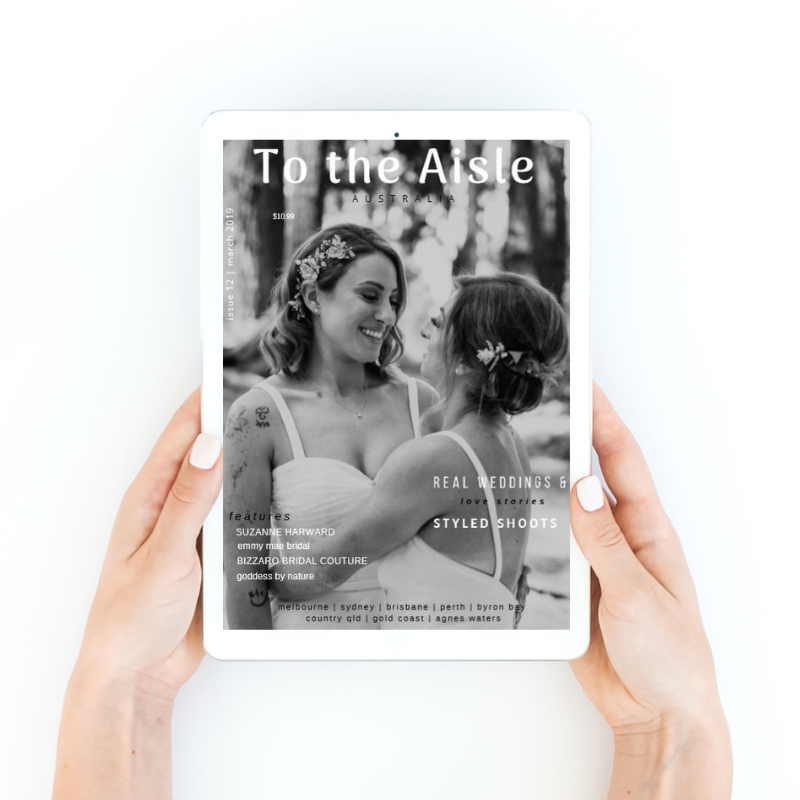 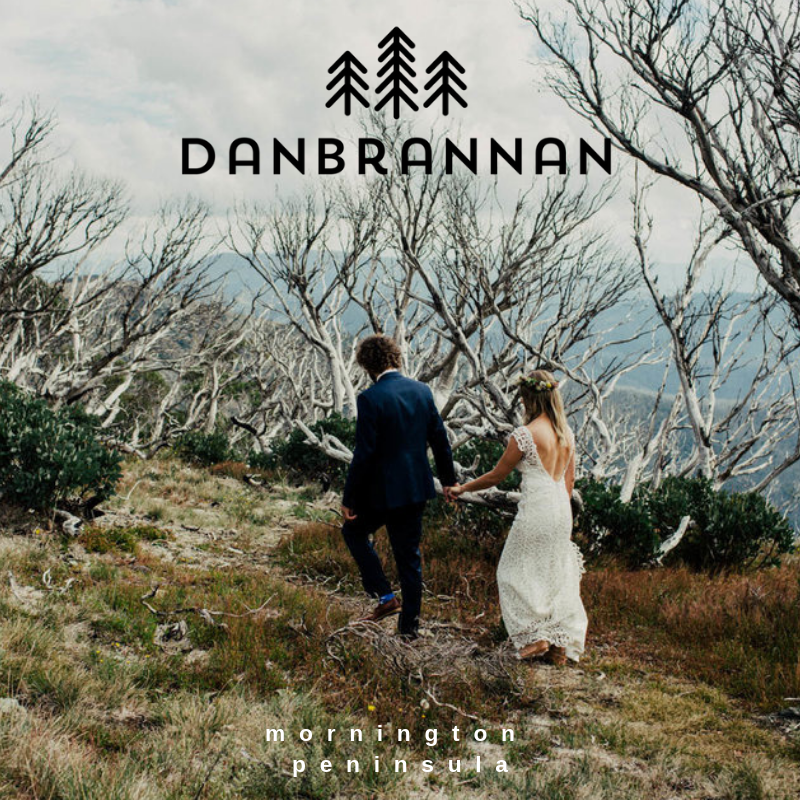 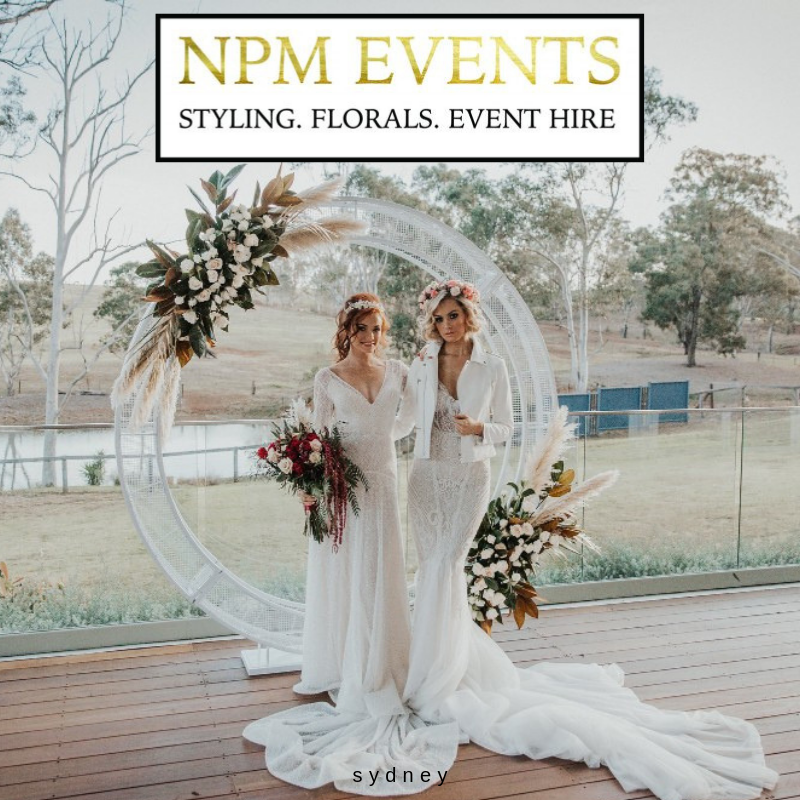 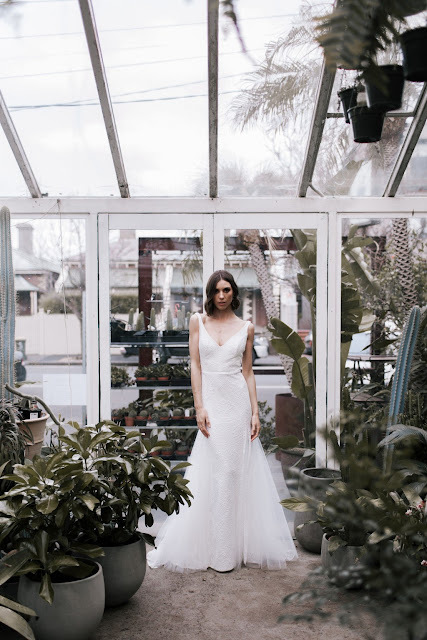 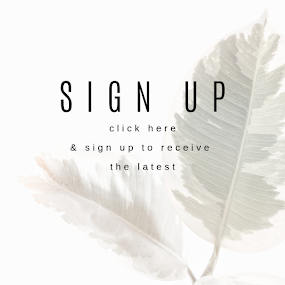 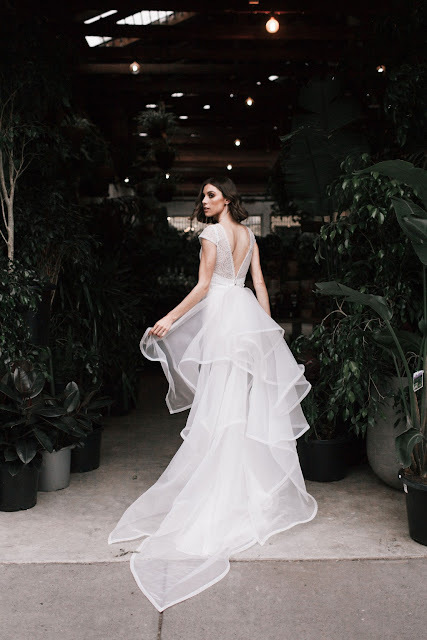 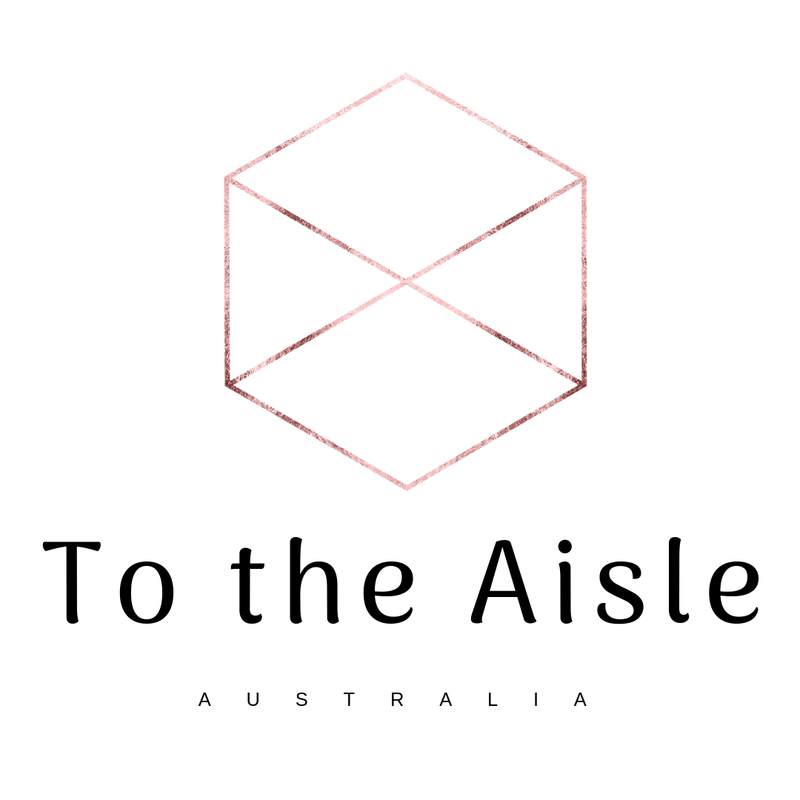 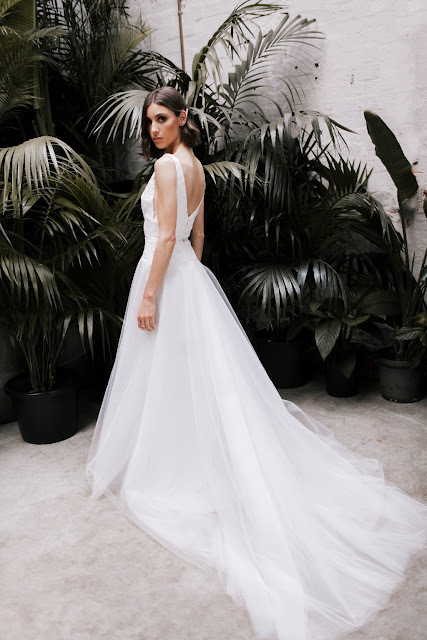 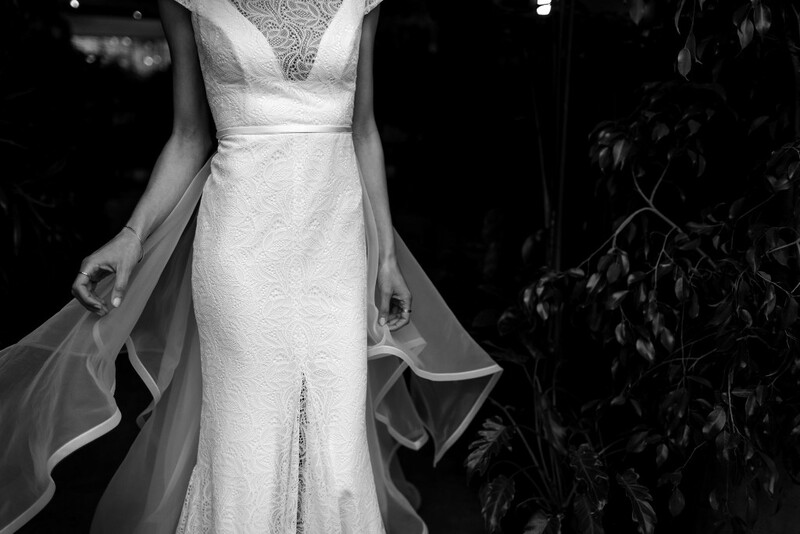 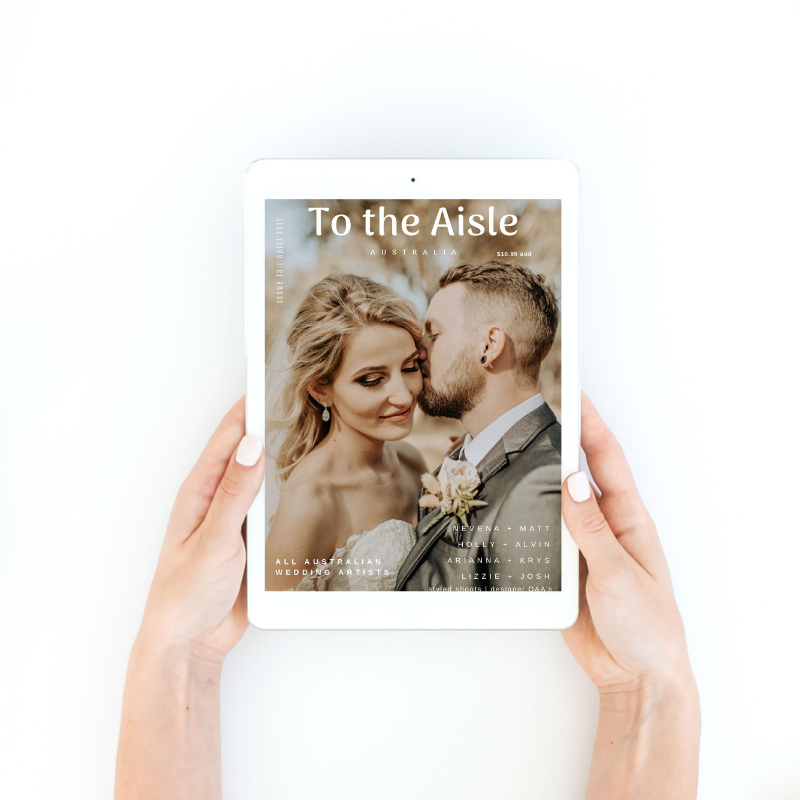 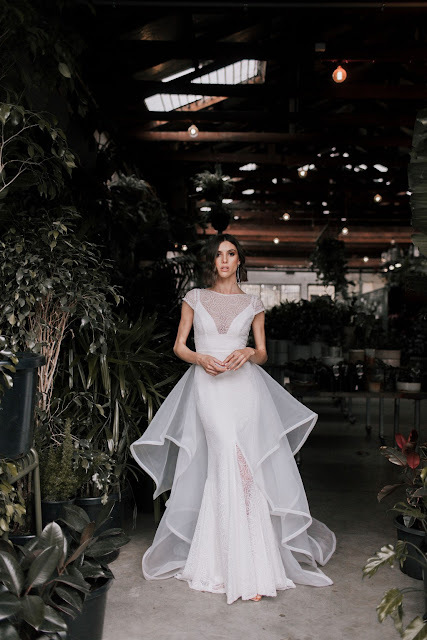 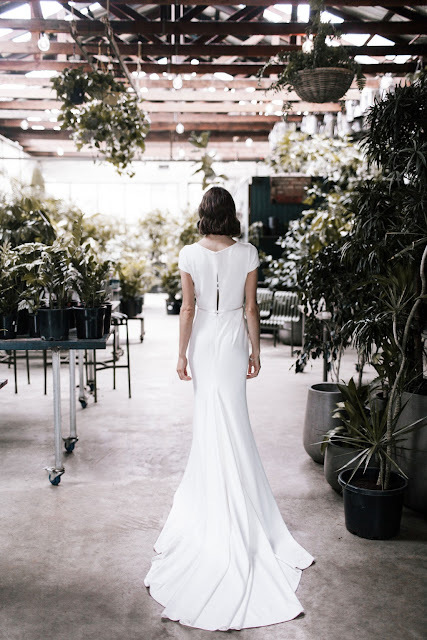 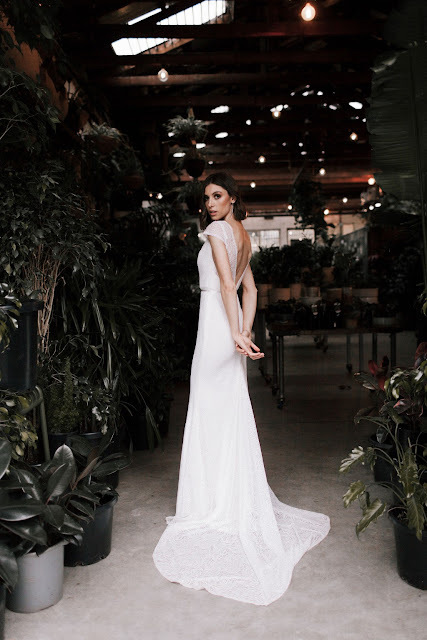 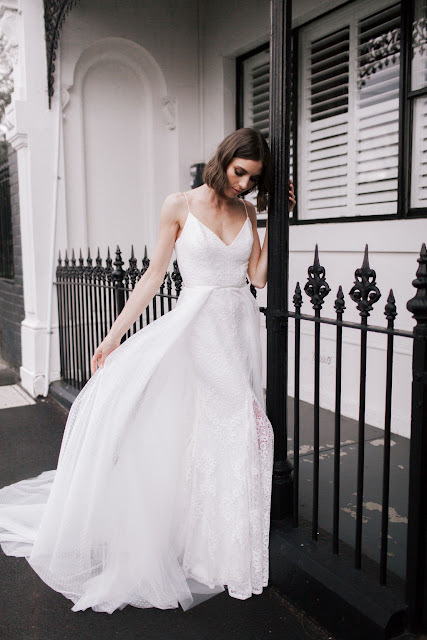 Supremely comfortable, individual and contemporary, Australia’s leading bridal designer Karen Willis Holmes has created eleven stunning gowns perfect for today’s modern boho bride. 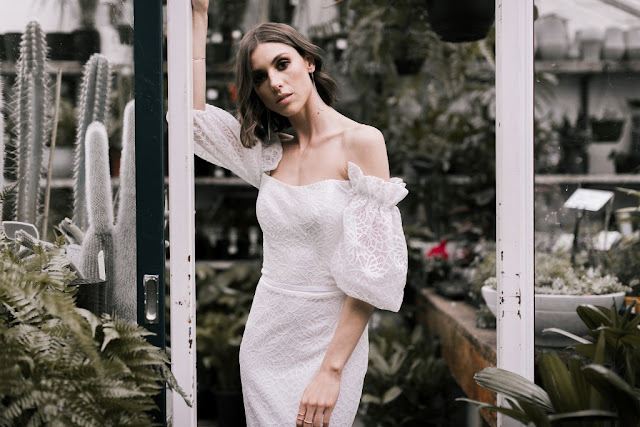 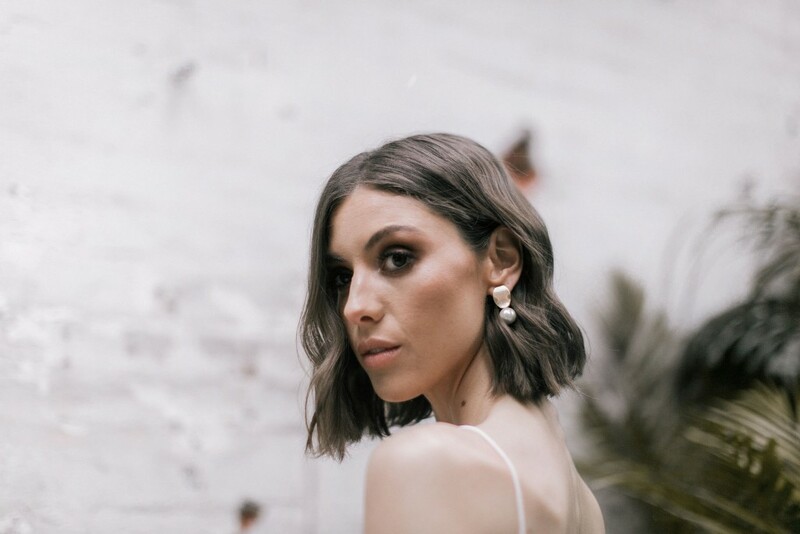 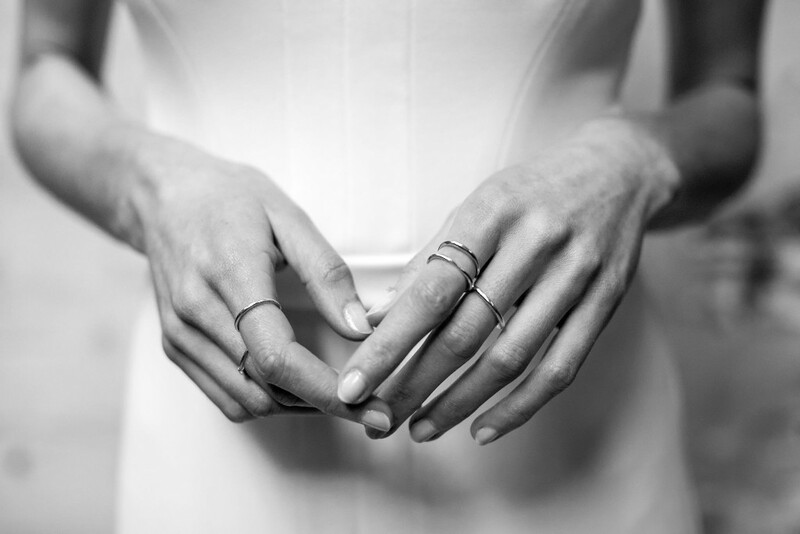 Refined simplicity for the modern bride-to-be... We are thrilled to introduce GLASSHAUS, the latest Wild Hearts collection by the incredible Australian designer - Karen Willis Holmes.